The universe is big enough to create many planets each day, our universe is way more bigger than we think according to current thinking it is about 93 billion light years in diameter, where the Earth is just a dust particle in front of these other planets. But today I’m gonna talk about Mars’ civilization or NASA found Alien civilization proofs on Mars, yeah it might be the truth that Mars had aliens when we were not born. 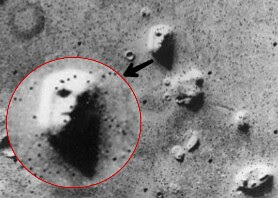 There are many possibilities that shows the Mars had alien civilization and they used to come to Earth to watch us. And do you know who made Pyramids of Giza? If not then please this article by Dream Machine. Read More:- What If The Earth Stopped For 40 Seconds? 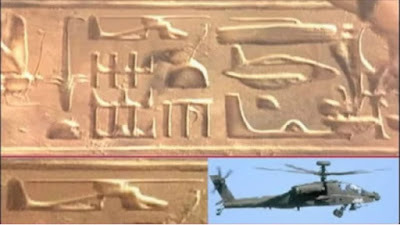 : : Connection of Mars And Earth Via Egypt Pyramids. When NASA sent a Viking1 Spacecraft on Mars in 1976 for research purpose and the spacecraft took number of pictures on the surface Mars. 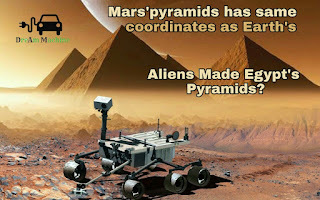 NASA’s spacecraft took an interesting picture of 3 pyramids which were looking same as Egypt’s pyramids. You might be thinking what so special in it, it may be made coincidently. No, this could not be a coincidence. The coordinates of Mars’ pyramids are exactly same as Egypt’s pyramids, 29.9792458 are the coordinates of these pyramids but if you’ve noticed that this coordinates are nothing but the equation of speed of light. The speed of light is 299,792,458 meters per second. The bigger pyramid of Mars DNM pyramid is nearly 3 km in length and 1 km in height, which cannot be made due to sand-storms or other natural activities. The pyramid of Giza has 755 feet base and height 480 feet. These pyramids were made in 2580 BC and made with 6 million stones, if you’ve seen the stories behind these mysterious pyramids then you’ll find that these pyramids were impossible to be made. Read Also:- Why Only 1 gram Anti-Matter cost over $25 Billion? You can clearly see in the art, that these Egyptian people have had seen aeroplanes, spaceships, and helicopters where these all things were not present at that time. So how did they see all these things? According to many alien theorist: the aliens visited Earth many times (with speed of light) and used to help those people to make such geometrical structures. Still not believing in aliens? Wait let me show you more proofs. Read Also:- Insane Facts About Universe That’ll Scare You. Sorry for getting off subject but I need to show some evidences, you may have heard about Area 51; this is the place where many mysterious operations perform everyday. 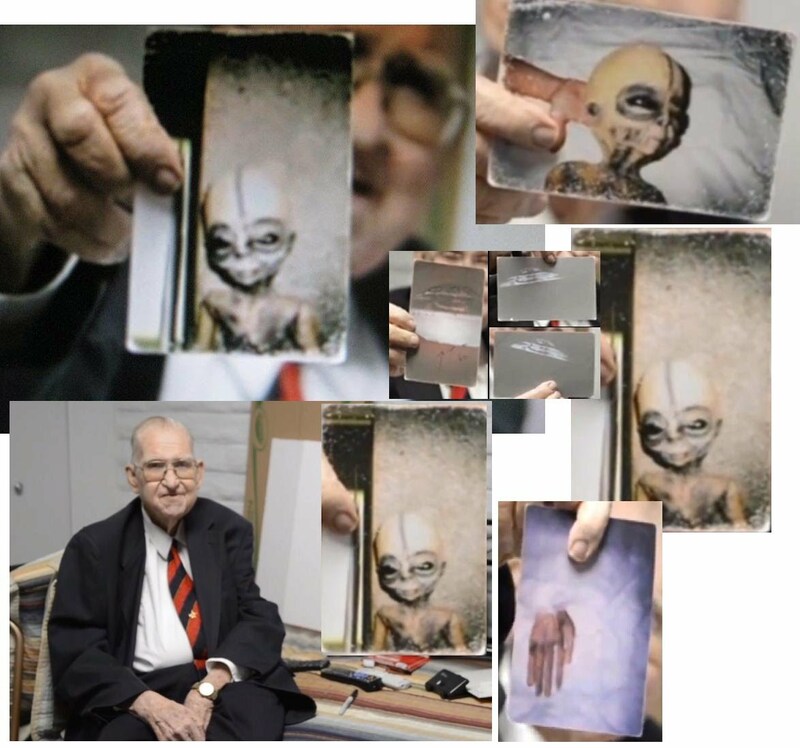 Boyd Bushman who worked as senior engineer at Area 51 claims that he worked on alien’s technology and he stated that the alien’s technology is very advance than humans and they communicate through telepathy. According to Bushman, alien’s lifespan is around 200 years and they came from Quintonia planet. Later he tells every detail about aliens; like their body size, foot shapes, hands and head. Click Here to watch Boyd Bushman’s full video. If You Want More Proofs of Alien Existence Then Comment Down & I’ll Upload It Soon. If you think that this information is fake then you can search for Bob Lazar, he stated that he worked for Area 51’s reverse engineering extraterrestrial technology where he was working on anti-gravitational UFOs that can travel at light’s speed which was inspired by alien’s crashed UFOs in 1947 in Mexico. Before the information get legally public, the employers of Area 51 cleared the data of Bob Lazar (where he worked, lived, university degrees) saying that “Bob has no degree to qualify for this job and refused to his claims by saying it’s a publicity stunt”. But after a while scientist Prangle claims that Bob and I worked in same institute where we got the degree and US government deleted his data to call him psycho. 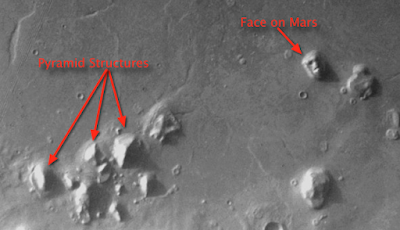 On 25th July 1976 The Viking1 took images of Cydonia (a particular region on mars). In that image you can clearly see that the monument has exact same structure as human face, the monument is around 3km high and 2km wide. On 21st August 1993 NASA’s one more rover took an image of box NASA named this box as “The Ammo Box”. This box was made on exactly 90° from all the corners; the box is hollow from inside. According to alien theorist, this box was made by aliens because naturally it is impossible to make a box with exact 90° angle from all sides. 1. Spyra One costs $133, the water gun has a digital ammo counter and charges over USB-C. There’s an integrated pump that lets you refill the tank just by dunking the front of the Spyra One into water. If water sprays are empty then it’ll be shown on digital display. 2. Yuneec’s latest drone comes with 4K shooting, voice controls, and face detection. This drone has 4K video, voice controls, and face detection, plus a top flying speed of 44 mph and 33 minutes of flight time with $500 price tag at the moment. 3. Currently, the Apple Watch is powered by the custom S3 chip and Apple is working on a dedicated custom health chip that would help it process biometric data from its suite of devices.